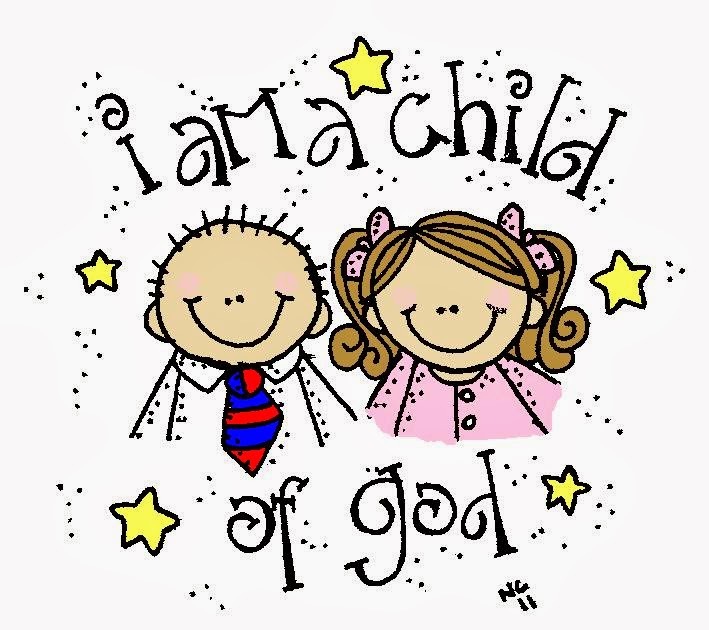 Since God is the creator of all, everyone is technically a child of God. However, this text of scripture specifically tells us, “But as many as received Him.” To be a child of God we must receive the gift God has for us. If we receive the gift, we become His children. Most men can biologically father a child. Unfortunately, not all men father their children. I Timothy 5:8 says of those “men”, “But if anyone does not provide for his own, and especially for those of his household, he has denied the faith and is worse than an unbeliever.” God, however, will take care of all His creation. Jesus said in Matthew 5:45, “He (God) causes His sun to rise on the evil and the good, and sends rain on the righteous and the unrighteous.” For God to truly be our Heavenly Father we must accept Him. Most of God’s created children have rejected Him. Only those who by faith receive Jesus are His adopted Children. We are not slaves we are sons. Sons and daughters of God that are joint heirs of God. Sons and daughters of God who can call God “Abba Father” which is the most intimate and loving expression a child can offer to their father. Sons and daughters of God that will one day inherit the Kingdom of God as joint heirs in Christ Jesus. Jesus will eternally be the Master of the Kingdom but we will eternally enjoy the blessings of the kingdom with Him. God has made it clear in His word that Fathers of this world are to take care of their children, tend to their needs, teach them, and provide for them. Our God is a righteous God. This means God will always do what is right. Even if our father of this earth was worthless and left us, we know that our Heavenly Father will always be there for us. God has assured His children numerous times throughout scripture in many ways, “I will not leave you nor forsake you.” For, He is a righteous Father. Lastly, as we think about God desiring to be our Father enough to send His only Son to die for us we see the ultimate expression of love. God loves everyone, and wants everyone to be His child. We love Him because He first loved us. (I John 4:19). You may have never know the love of your earthly father. He may have been the most unloving man on earth. On the other hand, you may have had a wonderful, loving father. Regardless of your life’s experiences, nothing can compare to the love that our Heavenly Father freely offers to those who will receive Him. Truly, we have the greatest gift the world has ever seen. This is part 9 of 28 devotions that will go through Christmas Eve. If you would like to subscribe to my daily devotions please PM me your email. Also, please share.